by Dr. P. Murali Doraiswamy and Lisa P. Gwyther, MSW, with Tina Adler. Written by a doctor and social worker, this book provides evidence-based, easy-to-understand information on all aspects of memory disorders from causes to diagnosis to symptoms to potential treatments and caregiver tips. by Nancy L. Mace and Peter V. Rabins. 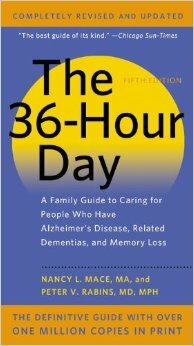 Originally published in the early 1980s, this book has been the go-to resource for families affected by dementia. 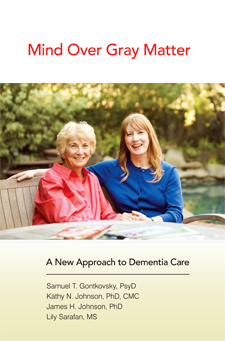 The latest edition features updated information on the basics of the dementia, how to address behavioral problems and other symptoms, and caregiver resources. by Samuel T. Gontkovsky, Lily Sarafan, Kathy N. Johnson and James H. Johnson. 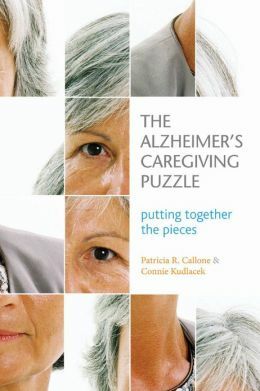 Aimed at family and professional caregivers, this book details the causes, stages and treatments of dementia as well as the various issues and responsibilities that caregivers typically encounter. 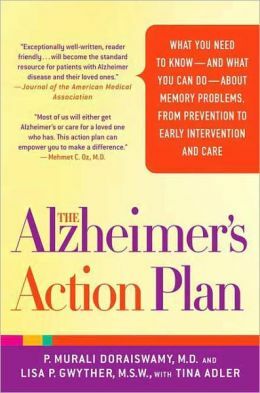 The book also includes detailed, scientifically-grounded strategies for improving quality of life of a loved one with Alzheimer’s. by Judith London. 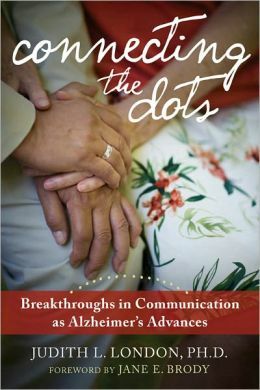 This book provides valuable tips for understanding and communicating with your loved one during the middle and late stages of Alzheimer’s. Effective communication strategies can help maintain a meaningful relationship with a loved one living with the disease. by Dr. Ruth K. Westheimer with Pierre A. Lehu. 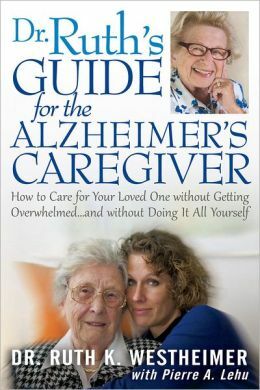 Written by renowned relationship expert Dr. Ruth Westheimer, this guide presents various coping strategies and is a wonderful resource for every family caregiver’s library. by Patricia R. Callone and Connie Kudlacek. 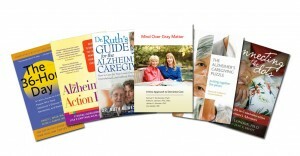 Written by two caregivers with over fifty years of experience, this book helps caregivers understand what their loved ones are experiencing through engaging charts, stories and diagrams. Are you caring for a loved one with Alzheimer’s or another form of dementia? What resources have you found useful? Share your story in the comments box or on our Facebook page!